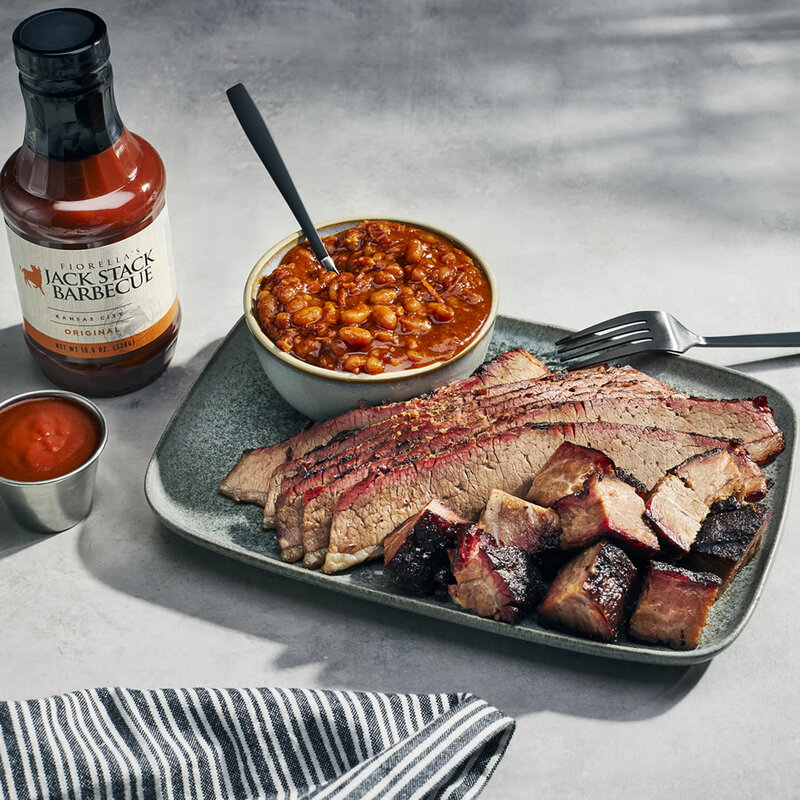 If it's Kansas City Barbecue, it's here. 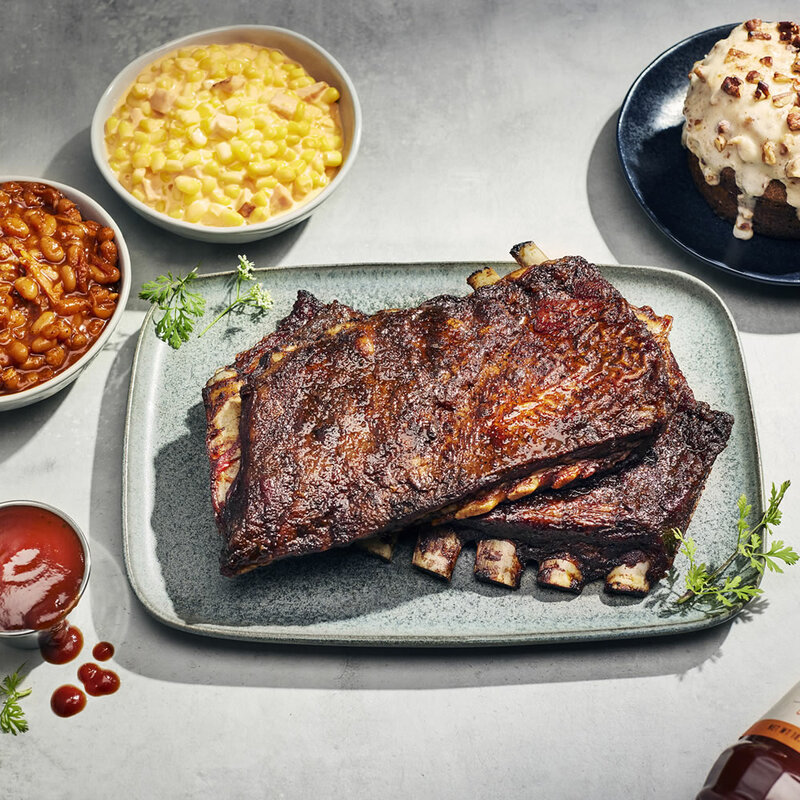 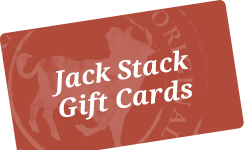 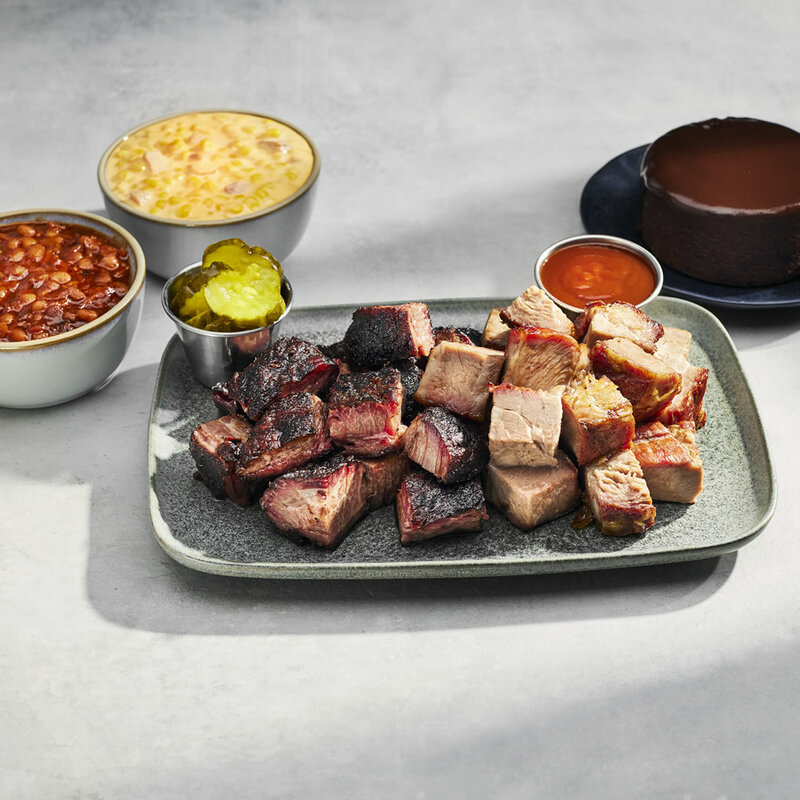 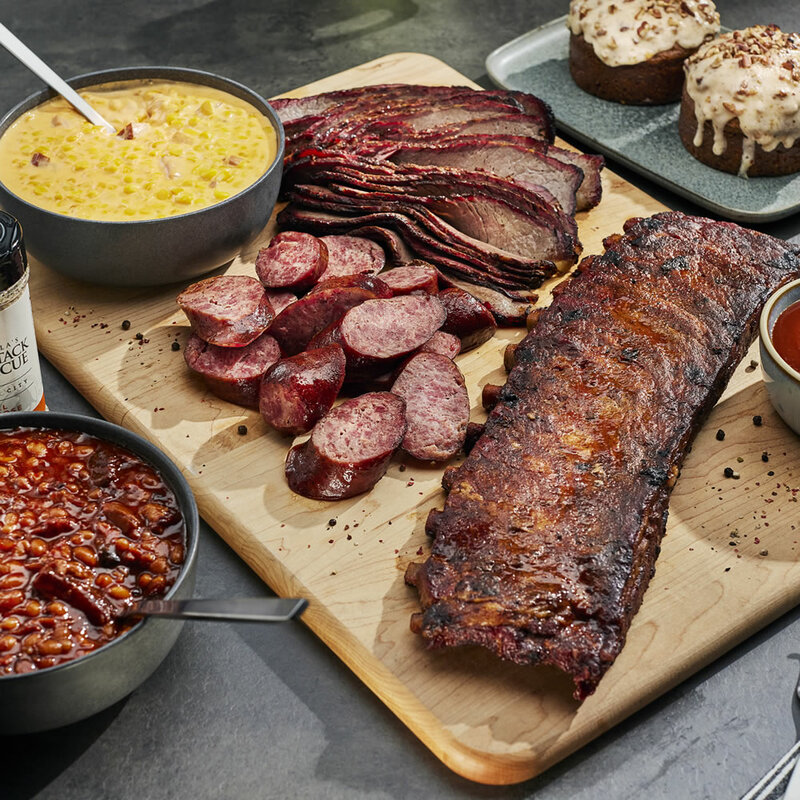 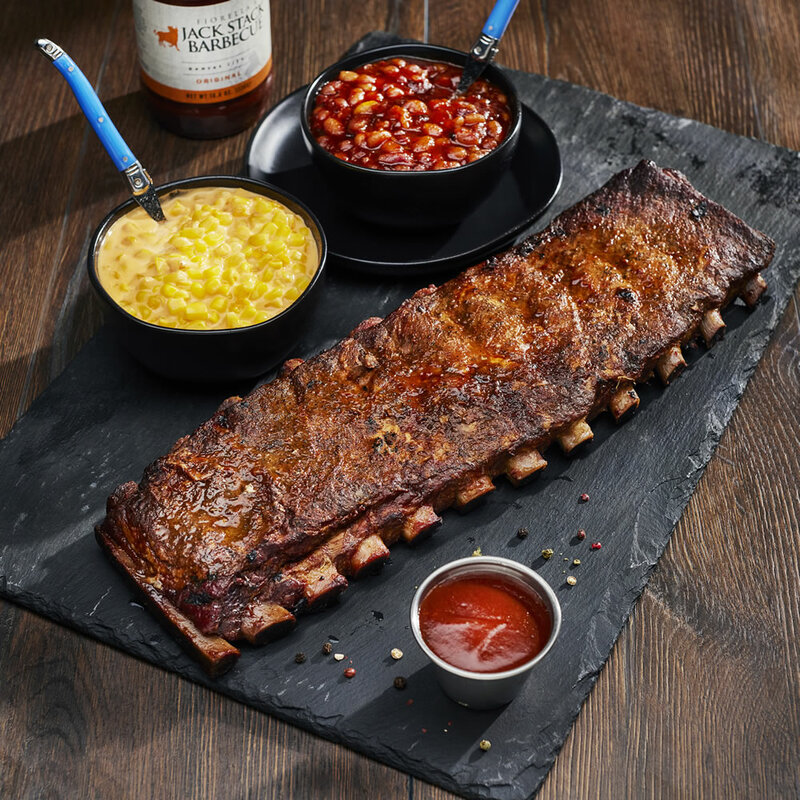 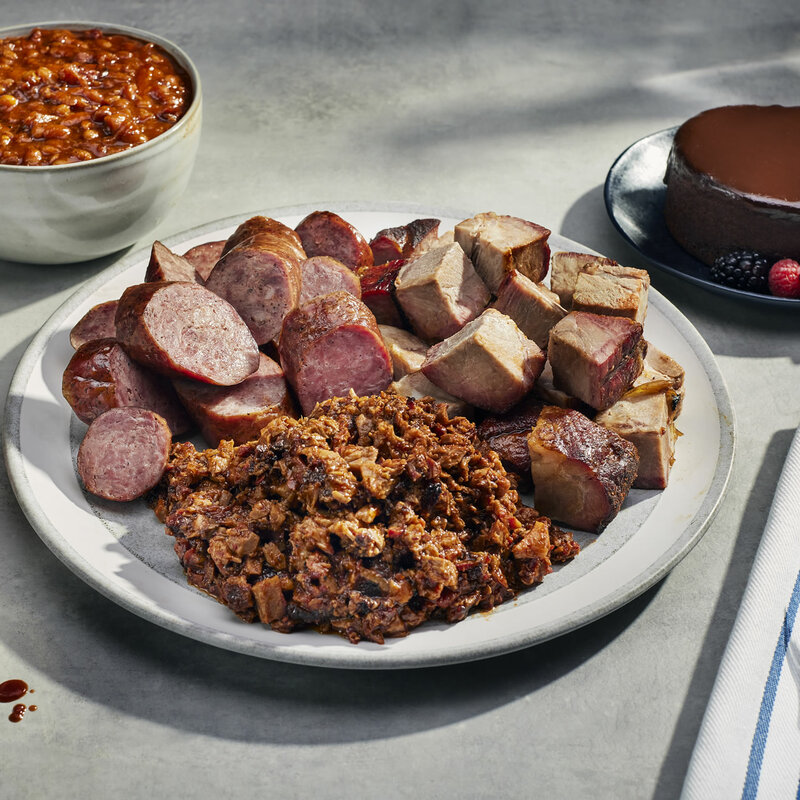 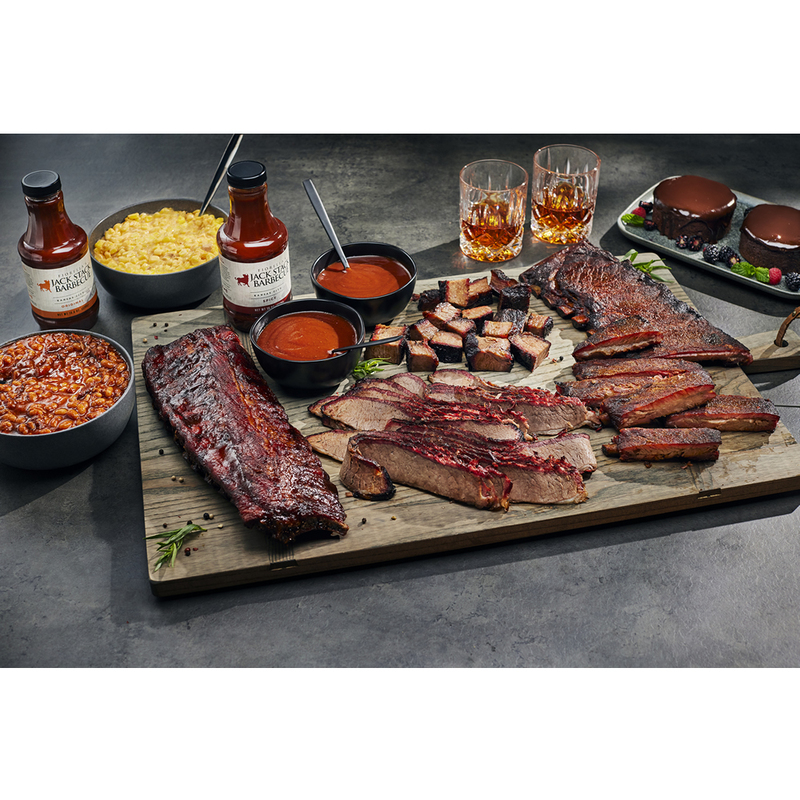 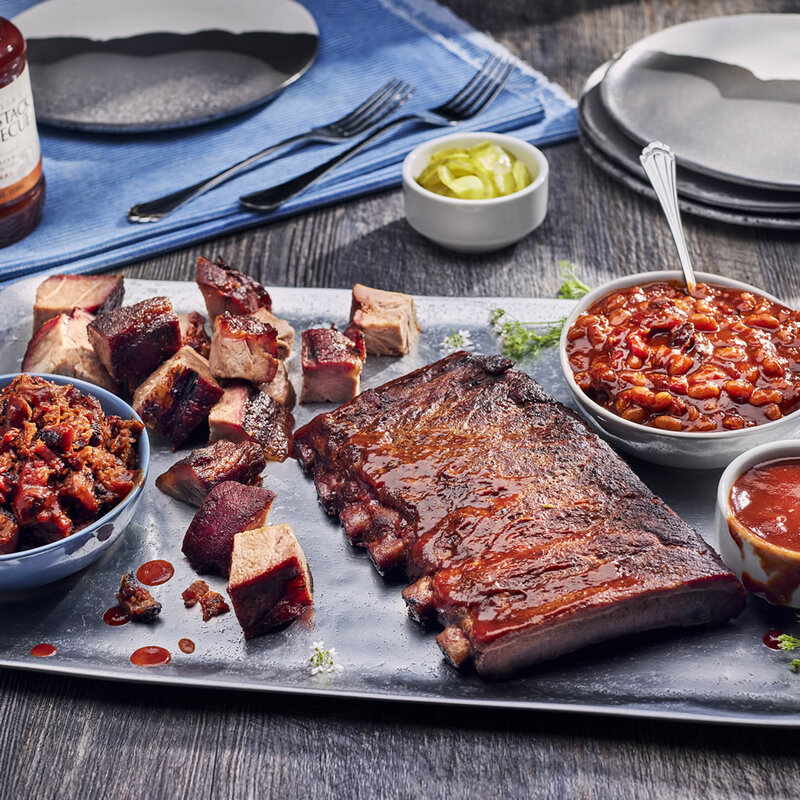 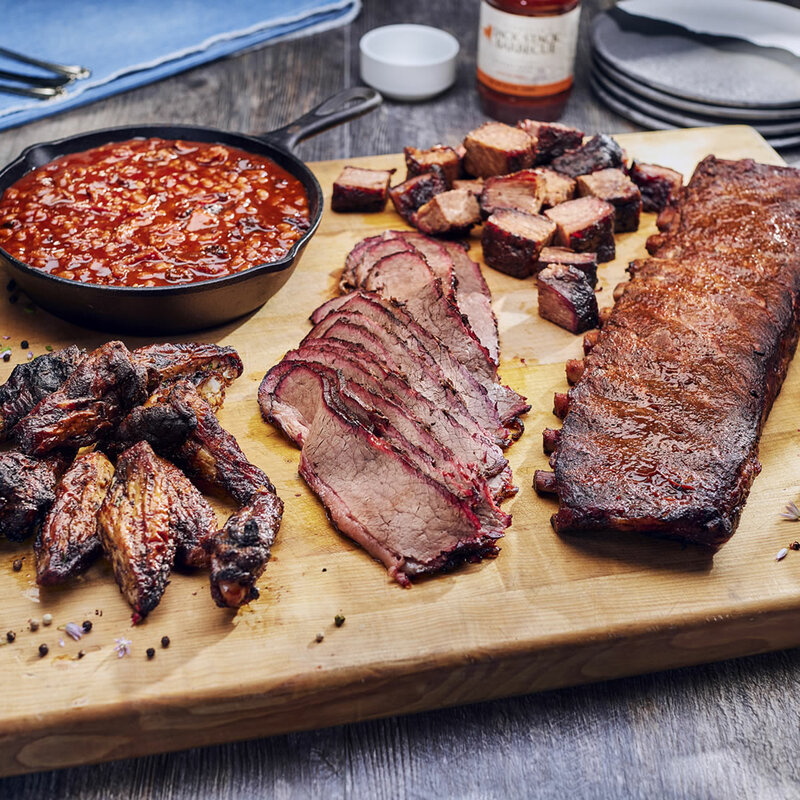 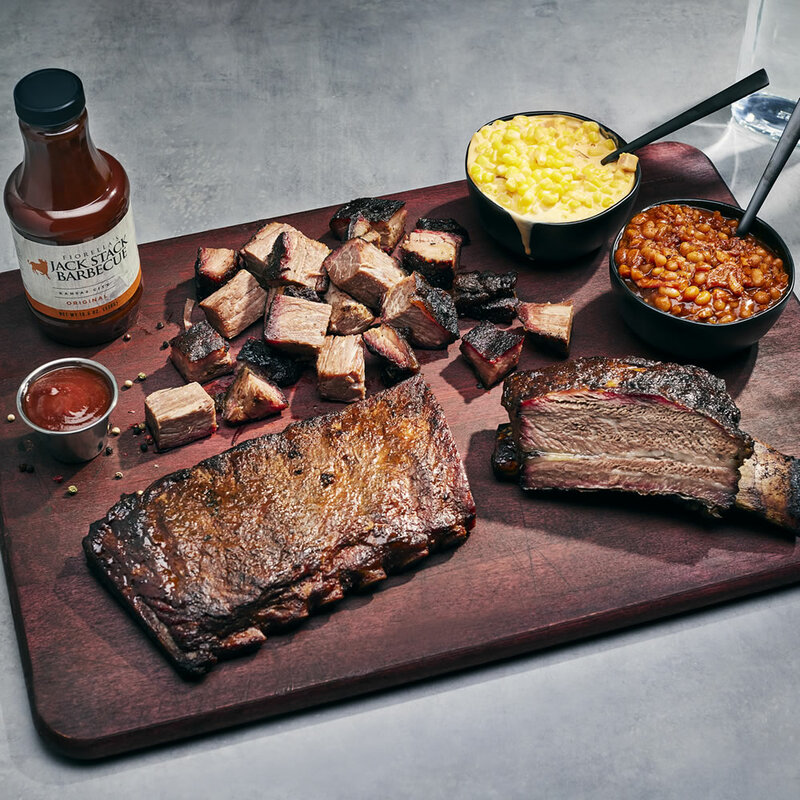 Our barbecue gift packages feature premium meats carefully smoked over native Ozark hickory and hand-turned to guarantee each bite is as flavorful as you'd expect Jack Stack Barbecue to be. 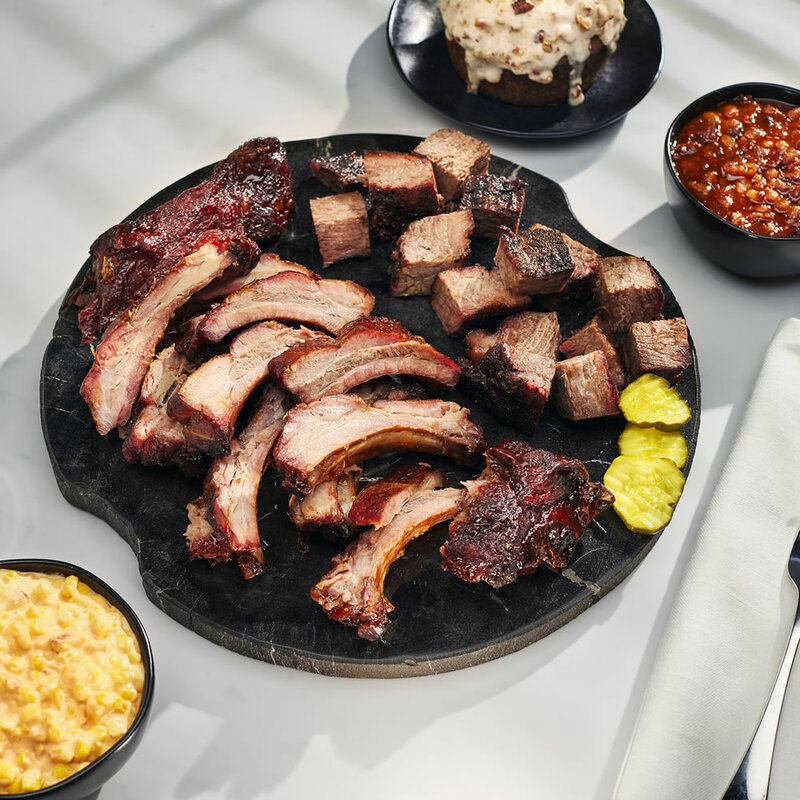 From our meaty and tender Pork and Baby Back ribs to KC's best Burnt Ends to Lamb Ribs and Crown Prime Beef Ribs, if you love Kansas City BBQ or ever wished you could bring the flavors of a trip to one of our restaurants to your table, you've found the spot. 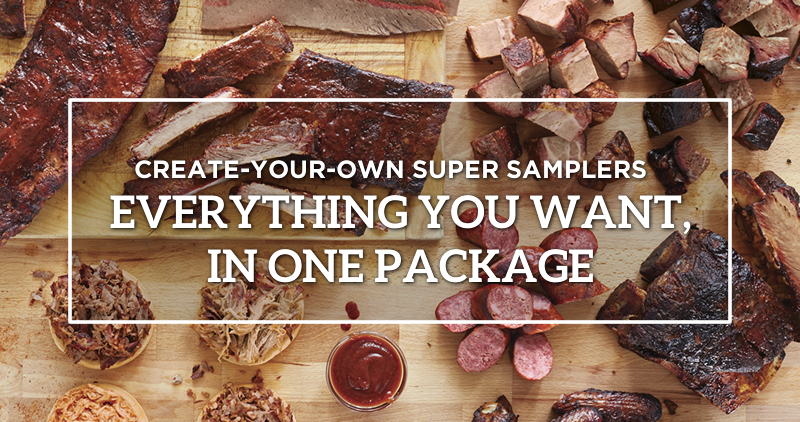 Pick your favorites (or their's) and enjoy!